An Evening with Two Awful Men, the newest Plan-B Theatre production which opens Feb. 21, promises to be quite the reality show: a mix of CNN, C-SPAN, Jerry Springer, TLC, Judge Judy, History Channel, American Idol. 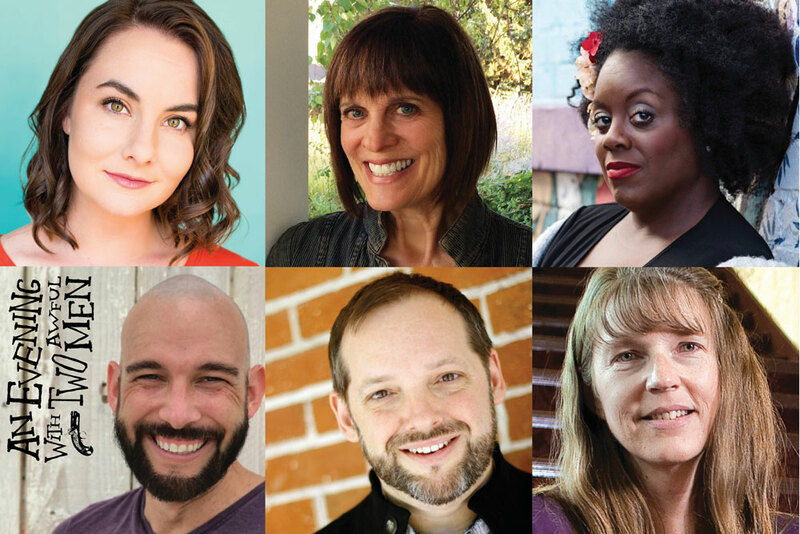 Written by Elaine Jarvik, a former journalist with several Plan-B productions to her credit, her latest play captures the current Zeigeist convincingly. It’s a damn intriguing concept for a play and a television show. In the play, the show is in its third season and has attracted 50 million viewers. In reality, it would be a blockbuster ratings draw. Indeed, Plan-B’s production run has nearly sold out its available tickets but the company likely will implement its waiting list policies for the 10-performance schedule. 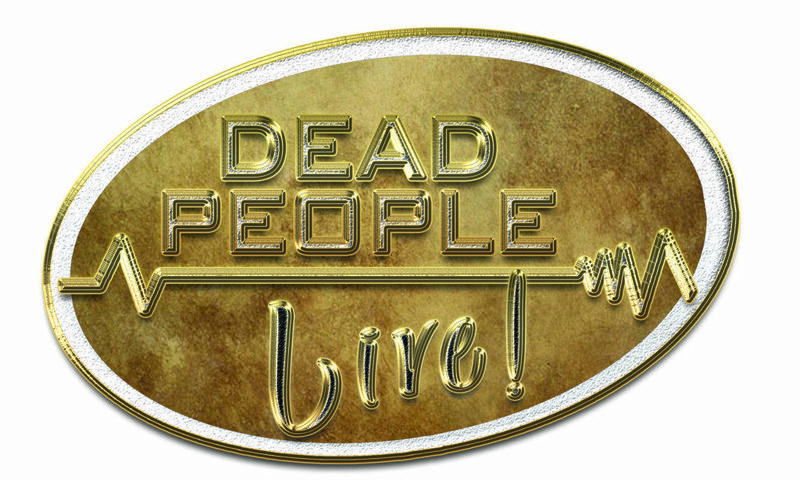 And, a Twitter account for the show has been created: @DeadPeopleLive1. The script is an entertaining read that strives for historical accuracy, a more difficult challenge than what anticipates with the historical personalities who emerge in Jarvik’s play. “I personally love history. 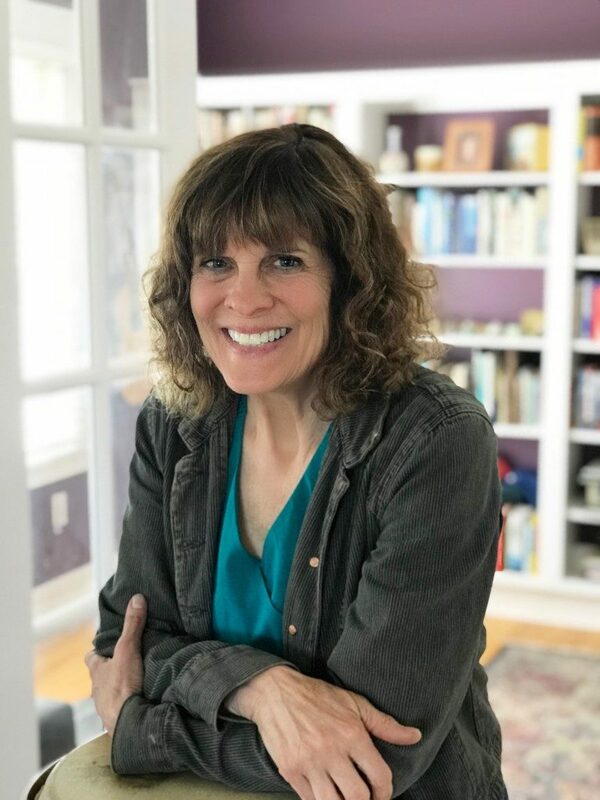 But I was reminded by fellow playwrights that history plays can be deadly boring if they’re heavy on history and light on ‘play,’” she explains in an email Q&A. “So I had to constantly fight the urge (an urge [John Updike failed at, I think) to include too much in this play.” She was referring to the novelist’s attempt to characterize Buchanan’s life in a 180-page play titled Buchanan Dying. The play was workshopped in Plan-B’s artist community The Lab. The themes of public shame and humiliation, which sit at the core of the legacies of both men, dominate throughout this play. And, by the end, one realizes just how these themes pierce everything we contend with today. The timing of An Evening with Two Awful Men could not have been selected more ideally. It coincides with the federal holiday of Presidents’ Day and Black History Month. Hence, Emilie, Buchanan and Booth are joined by Harriet Tubman on the set for Dead People Live!, making her fifth appearance on the fictional series. The play’s timeliness is amplified, as the current session of the Utah Legislature is set to debate on removing slavery from the state’s constitution – yet another astounding and disturbing discovery about Utah history. Tubman’s presence also drives home another theme that emerges in Jarvik’s script about the distinctions between fact and myth in history and how our popular perceptions about historical figures rarely go deeper than the cosmetic layers. Many know Buchanan for two reasons. He consistently ranks as among the nation’s worst presidents. 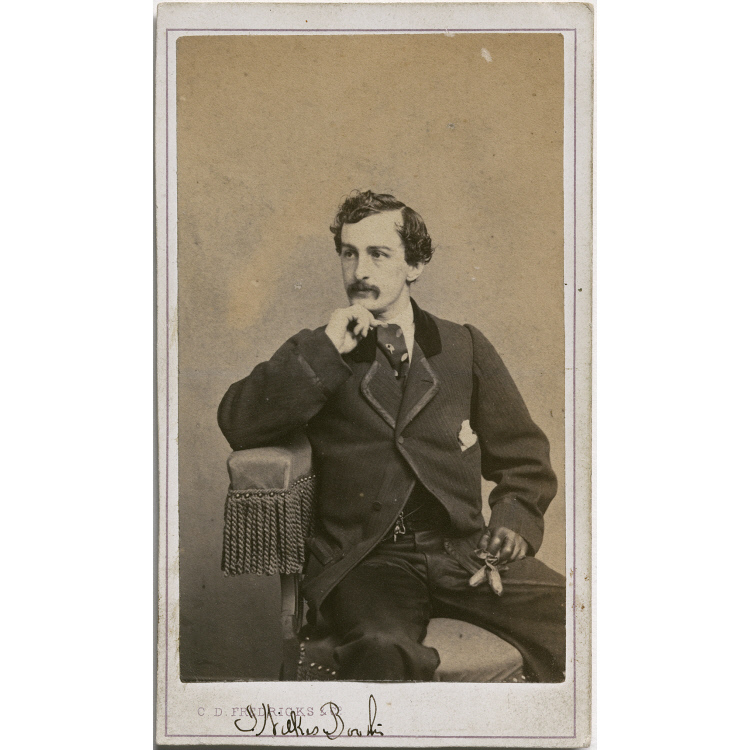 He served one term (1857-1861) and many believe he did not have the competence to manage the tensions that soon would erupt in civil war. But, he also has become a curiosity for Americans, as some have contended that he was gay. In his latest book Presidents of War (2018), historian Michael Beschloss contends that the rumor has substance. 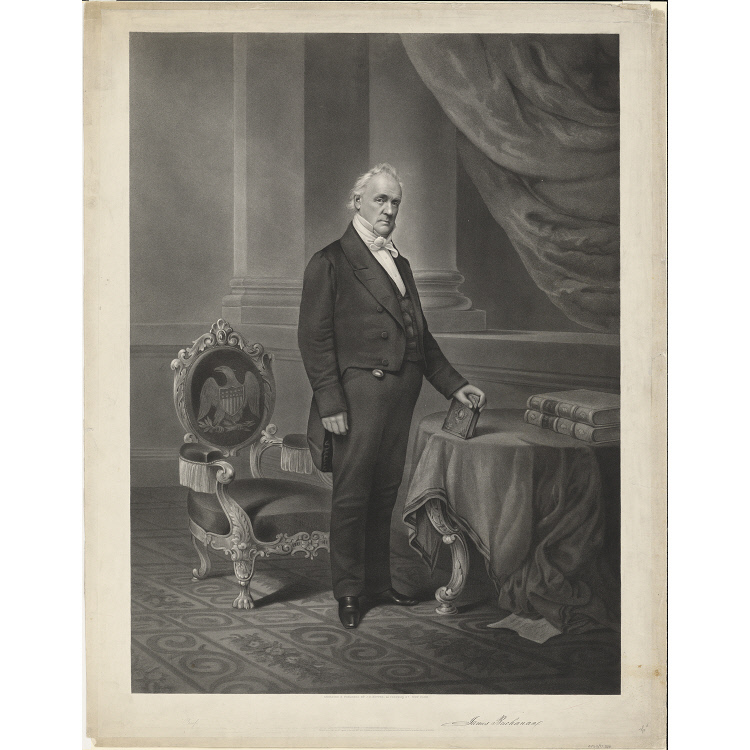 He cited a diary by Polk in which the president was infuriated about a leak to a New York reporter concerning the details of a treaty to end the Mexican War. Polk indicated in his diary that he could not believe that Buchanan would have intimate relations with the reporter, as apparently both men were close friends. Yet, Polk’s wording does not confirm that such was the case and one might be reading too much, given the propriety and discretion of language usage of the time. Intimate relationships could be construed as asexual, which some argue best describes Buchanan’s circumstances, especially as he has been the only bachelor ever to occupy the White House. Jarvik’s play makes less of the rumor than of something far more consequential: What does it feel like to be called “the No. 1 worst”?, a question asked before the start of the current presidency. She wrote in her email responses, “Especially to be called the worst after your death, with no ability to defend yourself. And then I thought: but what if by the magic of time travel and/or theater a person could defend himself long after his death. And that’s how the ‘evening’ of this play came into being.” Buchanan was an accomplished official in federal government prior to his election as president, and his public service resume, as Jarvik notes, was longer than Hillary Clinton’s prior to her run for the nation’s highest office. The counterpoint to Buchanan’s timidity comes first with Booth and then is complete with Tubman’s appearance. When Buchanan appears in the play, he announces his intention to deliver a three-hour speech but is reminded by Emilie that it’s only an hour-long show. He becomes indignant when Booth appears, adding that Booth would be better pared with Lee Harvey Oswald, the man connected to the assassination of President John F. Kennedy. The fall of Richmond breathed air afresh upon the fire which consumed him.” Lincoln’s visit to the theater signaled the “fall of the Republic, a dynasty of kings.” His attending a play “had no pity in it,” Asia wrote. “It was jubilation over fields of unburied dead, over miles of desolated homes.” She ended her book by calling her brother America’s first martyr. 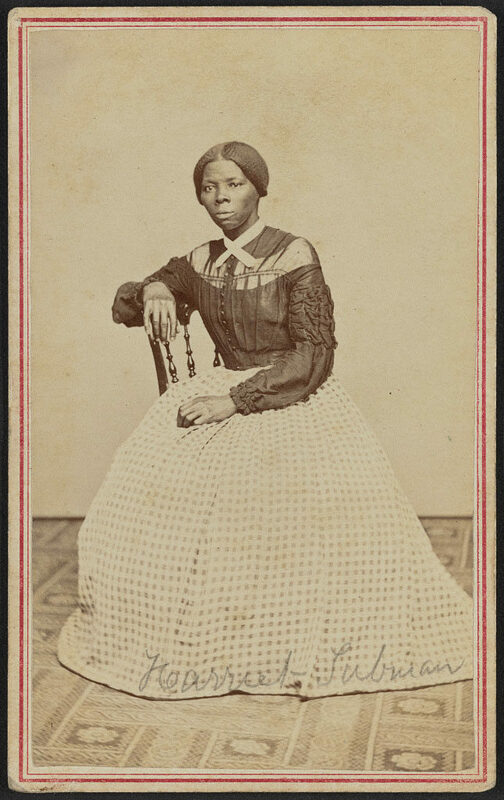 Likewise, Jarvik learned many details about Tubman’s life, which also has been subjected to many embellished accounts. “I knew a little bit more about Harriet Tubman, but not many details. So I was easily surprised by everything I read,’ she adds. Ta-Nehisi Coates, author, journalist and comic book writer, noted that “while Tubman has become one of the most recognized symbols of the anti–slavery era, the actual facts of her life have become shrouded beneath her status as a revered public icon.” After Martin Luther King, Jr., and Rosa Parks, Tubman is considered to be the most recognized African American historical figure, as cited in the Journal of American History. I wonder about this all the time, especially in the current environment where news is deemed “fake” even if it isn’t, and plenty of real fake news is everywhere, and everyone seems to have a viewpoint and an agenda based largely on opinion, and lots of people (including most obviously our president) don’t know much about history. In addition, how much of what we once thought was “pure” history really is? How much has been condensed and white-washed to make it easy and pleasant to digest? Even if we did have a time machine that could take us back to historical events as they were happening, we (the time-travelers) would still be interpreting what we see. The two most recent biographies of James Buchanan paint him as inept and disastrous; an older biographer is much kinder; and all three are using the same source material. Are we more astute now? More eager to find fault with our “heroes”? The production is directed by Cheryl Ann Cluff. The cast includes Jason Bowcutt as James Buchanan, Aaron Adams as John Wilkes Booth, Dee-Dee Darby-Duffin as Harriet Tubman and as Harriet Tubman and Emilie Starr as Emilie. Art imitates reality indeed, as Starr is host of Random Acts, a show on Brigham Young University’s public television station. Always an exceptional sound designer for Plan-B Productions, Cluff says, “We are treating the audience as if they are the actual live Dead People Live! audience. So the audience will provide all the sounds for that, I hope. Ha ha, the audience is doing my sound design work.” Appropriately so, she is using a version of Oingo Boingo’s Dead Man’s Party for the Dead People Live! music. The staging of the show reflects how an actual television production set would operate. The production design team includes K.L. Alberts (costumes), Thomas George (set), David Rees (lighting), Arika Schockmel (props) and Ana Mulcock (stage manager). The production runs Feb. 21 to March 3 with performances on Thursdays, Fridays and Saturdays at 8 p.m., Saturdays at 4 p.m. and Sundays at 2 p.m. in the Studio Theatre at the Rose Wagner Performing Arts Center.